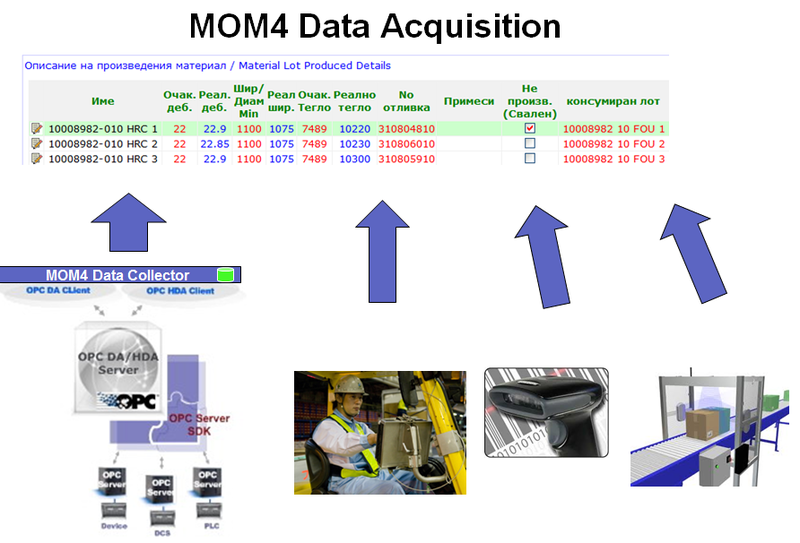 MOM4Execution accounts for execution orders, order tracking, production tracking, data collection, downtime management, and equipment management. 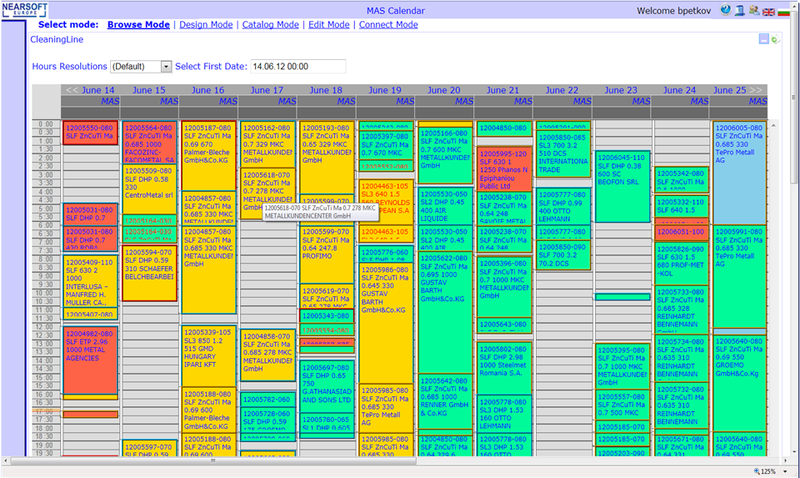 Once the master scheduling is ready, it is sent to the production floor for execution. 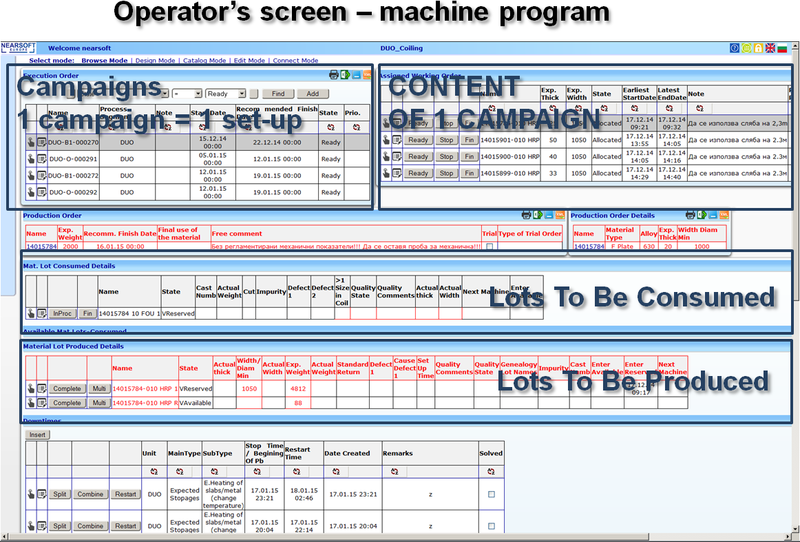 Then it is grouped by predefined parameters in campaigns per machine and corresponding consumer resources. The operator or the control system will signal when and which order must be executed next. 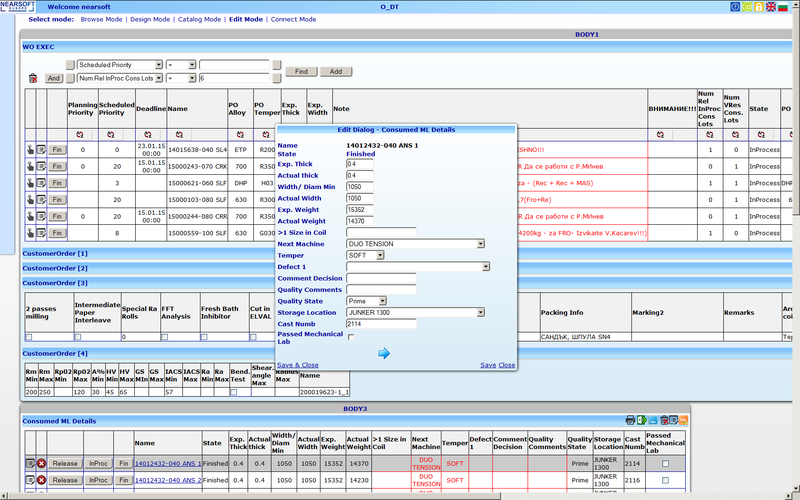 Information about the production process is received and stored in a database, enabling it to be collected later for further analysis and reporting. Once a product is finished at its first step, it is marked as such and will continue to the next step automatically. 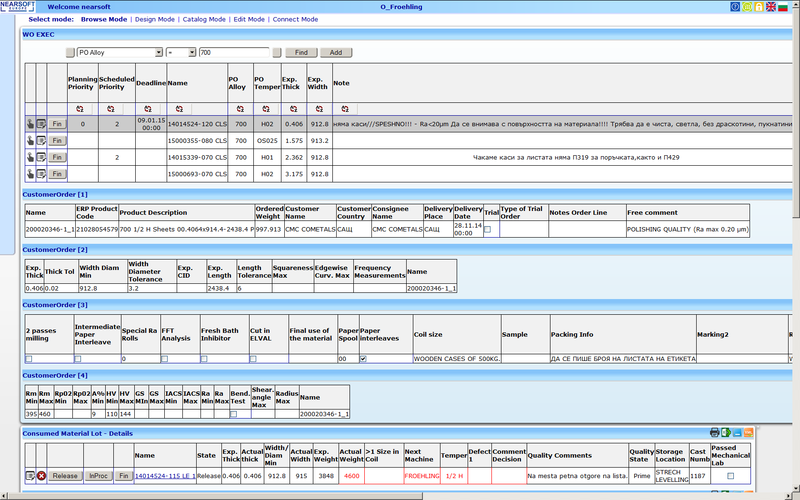 During each process of production quality information is also collected and quality assurance issued. In the case of any downtime during execution, the operator may input information such as reasons and failure. Downtime may be detected from the system itself.